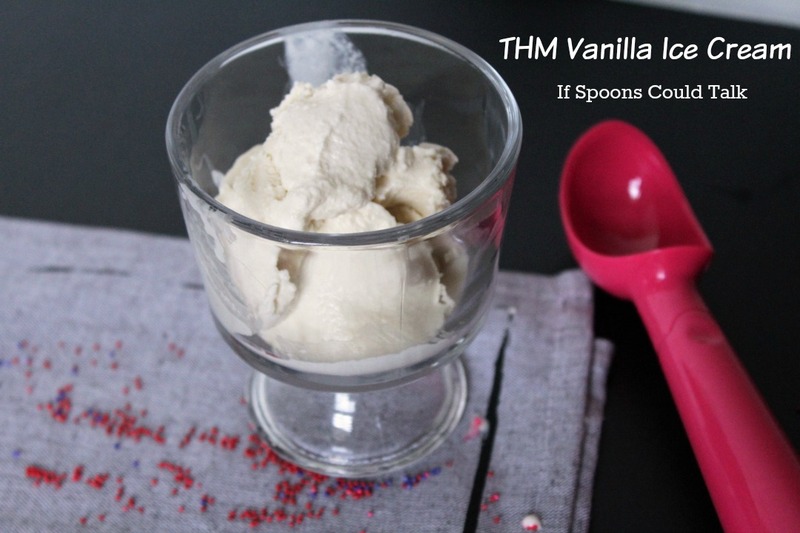 This is my first #FoodBloggerLove swap post. 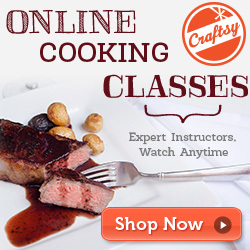 It is a really neat event that food bloggers can join. Each blogger gets another blog name and then gets to write a post sharing them with their readers. I was excited to see that I got Culinary Adventures with Camilla. I saw that she recently started the Whole 30 and was including great healthy recipes on her site. 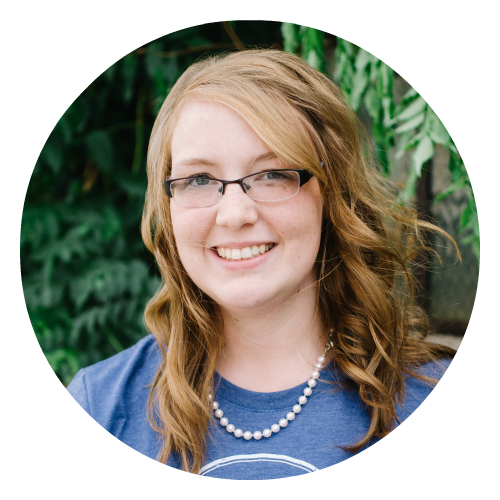 She has been blogging since 2010 and has a ton of amazing looking recipes that I can not wait to try out! I’ll be linking some of my favorites below. From her, about me page, you can see that she has done many things in her life, including living in Rome for a while where she learned a lot of her cooking skills. Along with her recipes she shares book reviews, wine pairings, and weaves her family into the story. I have enjoyed looking through the site and checking her out on various social media sites. Her Pinterest site is great and I can’t wait to dig into some of her boards more. I am also following her on Facebook, where I spent most of my time, so I can see when she has a new post. 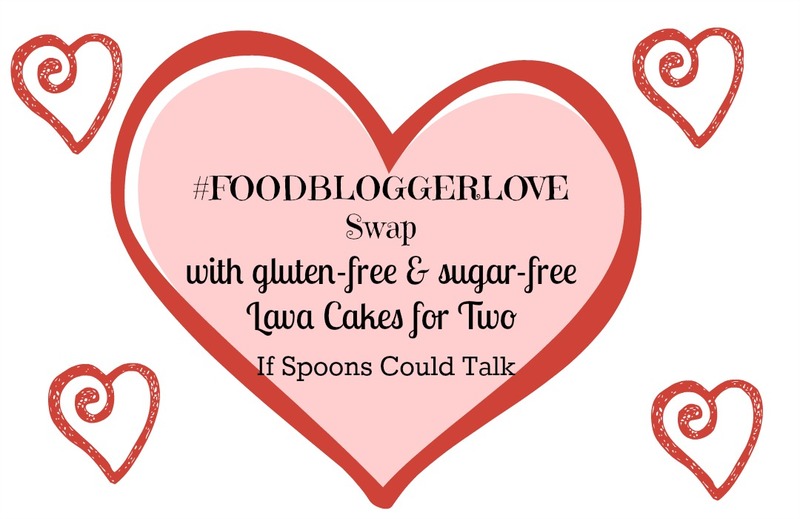 See all the #foodbloggerlove swap posts below. If you would like to be notified for upcoming swaps join our Facebook group here. Camilla’s husband is gluten-free and with Hubby and I being on Trim Healthy Mama we are mostly gluten free. I decided that I wanted to make a Chocolate Lava Cake for two that was gluten and sugar-free, so she could have a great dessert to share with her husband. I took my Lava Cakes for Two recipe and converted it. Melt chocolate and butter together. To melt it easier, I cut the butter into smaller cubes. Microwave for 30 seconds stir, then in 15 second intervals until smooth. Should not take more then 50 seconds. In a bowl of a stand mixer, fixed with the whisk attachment, crack the egg. Whip until foamy, about 1 minute. Add sugar and salt in gradually while still running the mixer. Whip until the mixture is thick and a pale yellow. About 7 minutes. Pour the egg mixture into the chocolate stir to combine. Sprnkle the flour over the top. Fold to combine until it is all incorporated. The middle should be barely jiggling, and they should have risen to the top of the ramekin. Let cool for a couple minutes, then invert onto serving plates. Let them sit until the cakes release. DO NOT rush this process. If you try to move them around before they are ready then the fudgy middle may come out all around the cakes. Lucky you, getting assigned Cam’s blog. How nice that you considered her husband’s gluten free lifestyle in your recipe choice. 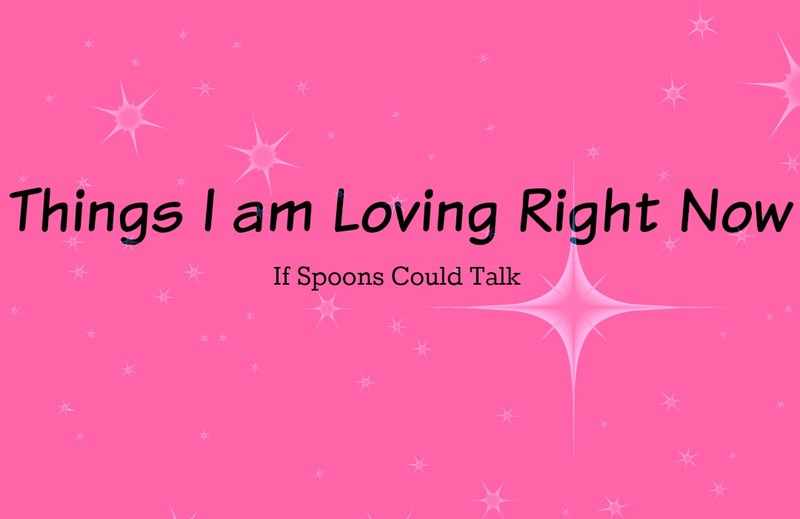 Love Cam’s blog! 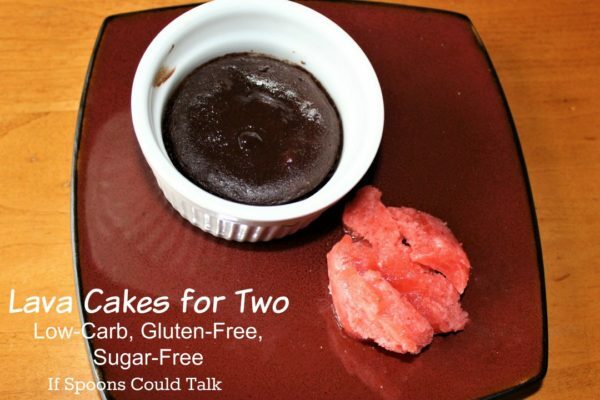 These are the perfect dessert for two! What a delicious dessert this is. Perfect Valentine’s day treat.